Check out Quiz Life or www.quizlife.com to challenge your trivia! Home » Life Style » Entertainment » Games » Quiz Life – A Quiz portal to challenge your trivial knowledge! 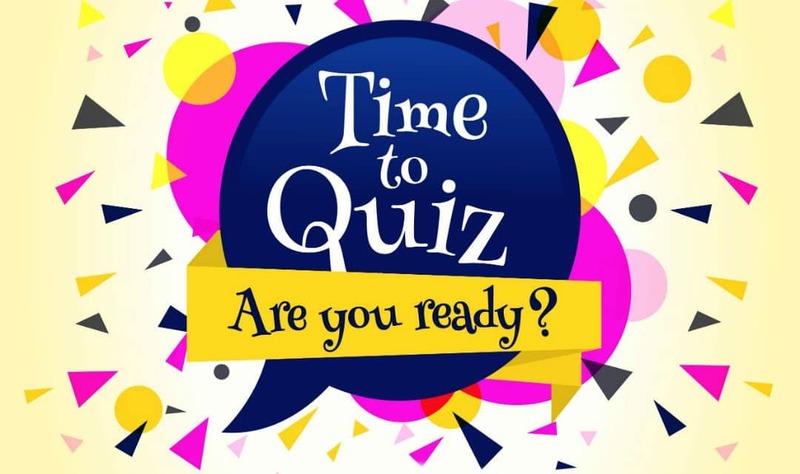 Quiz Life – A Quiz portal to challenge your trivial knowledge! In the movie Fight Club, what did Brad Pitt’s character make? Furniture, Soap, or Shoes? Do you like asking or answering such trivial questions related to Hollywood, Sports, Politics, Science, and other areas? If your answer is Yes, then you’re undeniably going to have a great experience exploring quizzes on QuizLife. Constructive Media has been quite different in the ways it has made its digital presence. 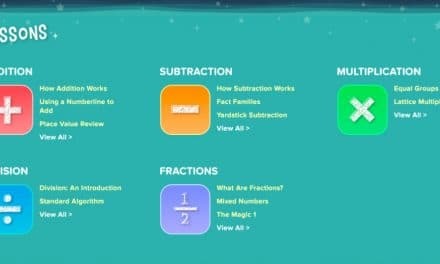 The math teacher ‘Coolmath Karen’ has mostly tried to focus on making mathematics simpler and easy for kids. 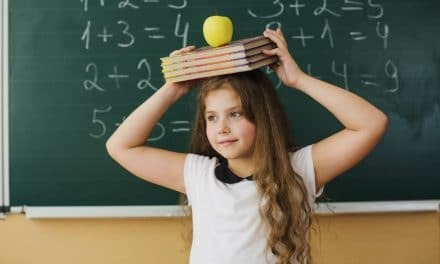 Hence, born were the cool math, cool math games and coolmath4kids.com sites for kids, teachers and parents. However, QuizLife.com takes a slightly different conduit from the rest of the family. While the other websites by the company encourage you to play flash games and make you learn some cool math stuff, QuizLife is all about six letters: T.R.I.V.I.A! This section is full of Hollywood, Movies, TV Shows, Best Directors, Music, Rolling Stones, Celebs, Dialogues, Characters, etc. covering the 20th century as well as the little 21st century happenings in the industry. Well, movies and songs’ trivia is evergreen. We always discuss with our friends & family about the movies or songs we’ve watched. 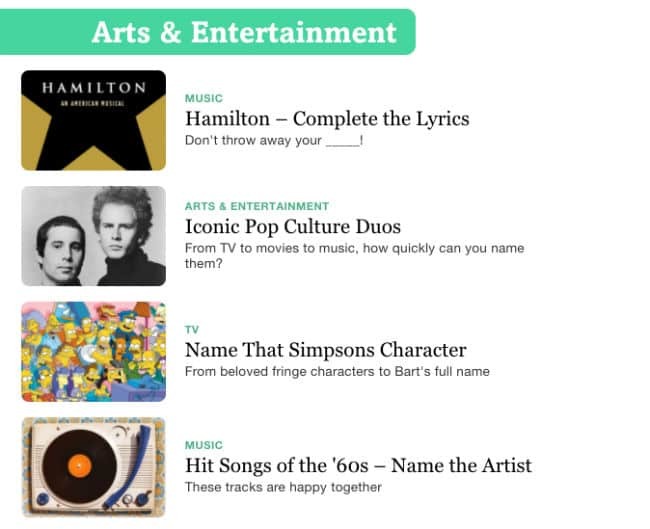 Similarly, when you hit the Arts & Entertainment Section, you get various types of quizzes ranging from 60s Music questions to Greatest Villains of all time, from Star Wars IV to The Force Awakens, from banned books in the history to new releases. QuizLife gives you all of them! Throughout my whole school, college and professional life, one thing I’ve seen common at every point of time, is friends and colleagues discussing Football, Cricket, NBA, and Tennis. 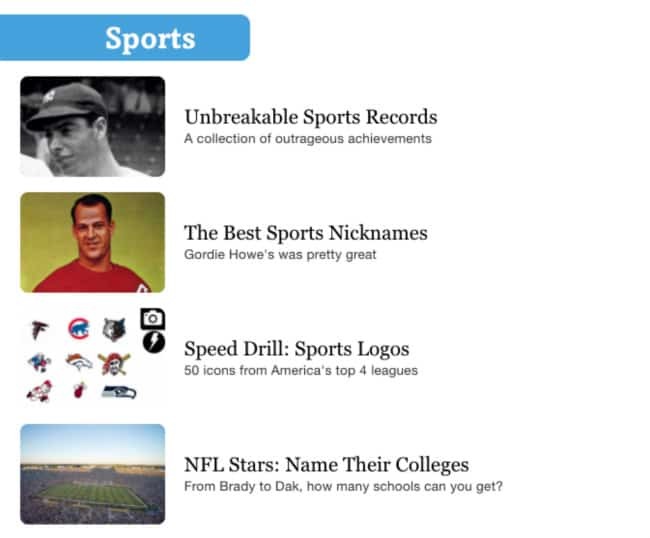 If you think you know about a sport, don’t forget to test your knowledge in it by going through the list of popular sports quizzes available. This is my favourite section on the website. You think you know about food? This is the place to test the memory of your taste buds! 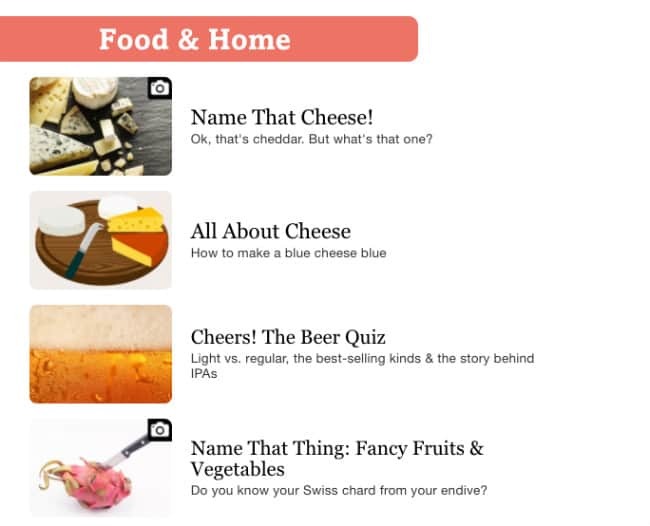 There are many quizzes that foodies will love, especially the quizzes on Cheese, Chocolates, and Wine! Similar to the categories as mentioned earlier, you get tons of questions in all the other categories of Health, Politics, Geography, etc. 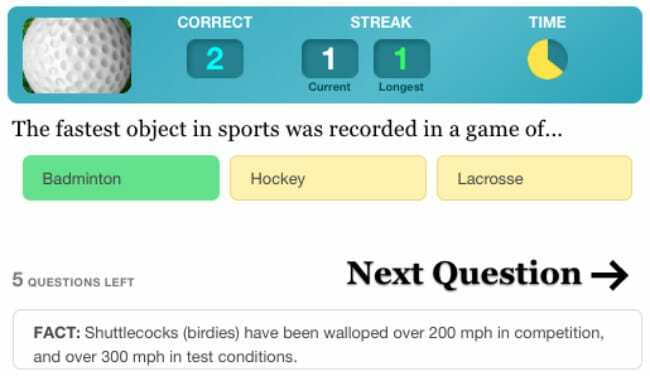 I am sure that this website can test your knowledge for hours and still not get bored! Playing online games, quizzes, watching videos & movies on YouTube, are some of the best pastimes for anybody. While some of the above things provide you with frivolous times, some can make you learn fantastic stuff. Quizzes come in the latter. 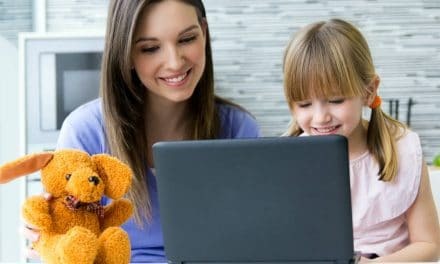 Do you know of any other site like to take quizzes online? Let us know in the comments below.